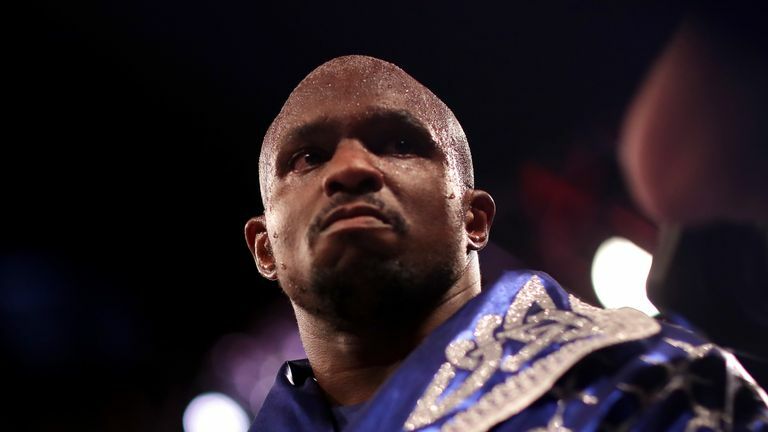 The Russian is being considered as a potential opponent for Whyte, who has also expressed his desire to face either Dominic Breazeale or Luis Ortiz in a planned bout at The O2 on April 20. Povetkin had previously been linked with Whyte ahead of the Londoner's rematch win over Chisora in December, and the former world champion remains keen to return to Britain according to his promotional team. Vadim Kornilov, a manager for World of Boxing, told Sky Sports: "Povetkin was always interested in the fight. Povetkin fought twice in Britain last year, dramatically stopping David Price in March in Cardiff, and then suffered a knockout defeat to Anthony Joshua after an exciting battle at Wembley in September. Whyte has suggested American Breazeale is a preferred choice, although he would welcome a clash with Povetkin. 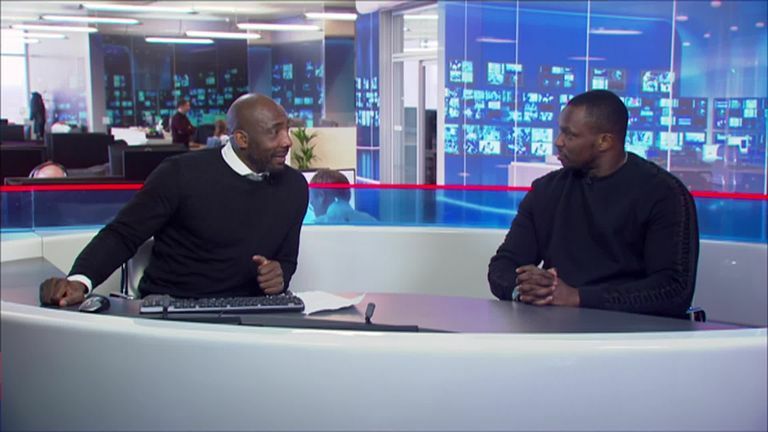 "I think Breazeale is perfect," Whyte told Sky Sports News. "If not him, then Povetkin is perfect, if not him, then Luis Ortiz."